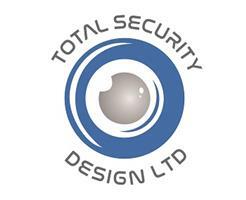 Total Security Design Ltd - Alarms/Security based in Bristol, Avon. Total Security Design Ltd prides itself on customer satisfaction. We offer a FREE no obligation site survey and quotation. With over 30 years’ experience you can be sure you are getting the right advice. We ensure all our clients have security systems tailor made for their own requirements and budgets. This can be from a small wireless house alarm to a commercial installation of site wide access control, CCTV and intruder alarm. Governed by the NSI (National Security Inspectorate) all our staff are fully vetted and installations are carried out to the latest EN standards. We provide the below services for clients in the South West.